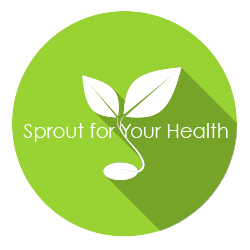 Clover sprouts contain the most significant dietary sources of isoflavones of any sprout variety. Iso flavones have been proven to have powerful anti-cancer properties. 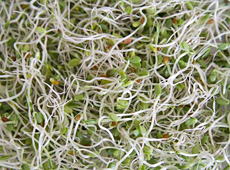 Uses: Healthful addition to salads or sandwiches.